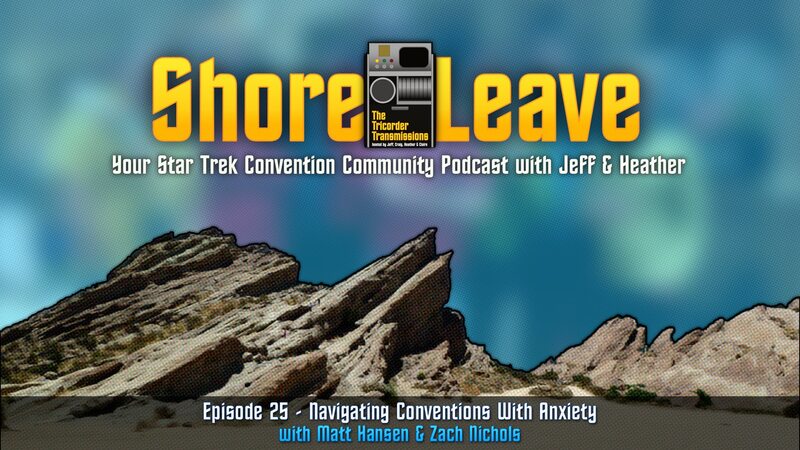 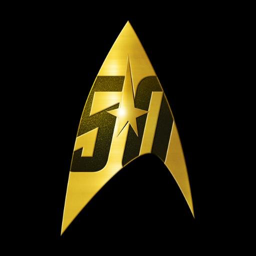 Shore Leave hosts Jeff Hulit and Heather Barker are joined by new guests Matt Hansen and Zach Nichols to discuss managing anxiety disorders while attending large conventions including Star Trek Las Vegas. 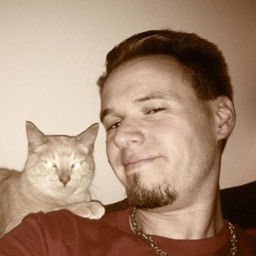 Each guest provides unique insights from their own personal experiences along with ideas and advice on how best to cope. 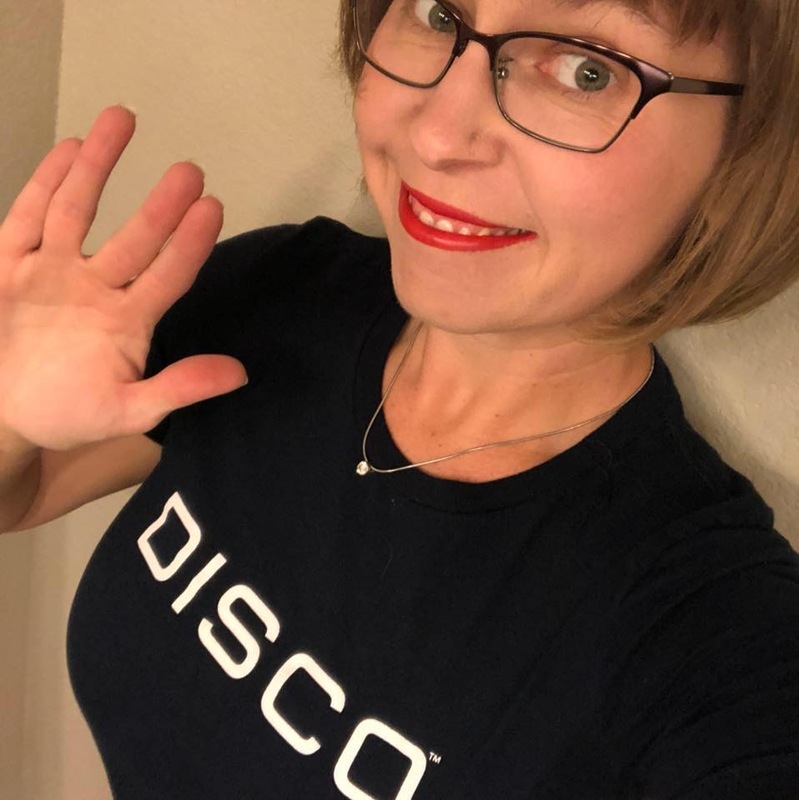 Shore Leave guest and STLV attendee!